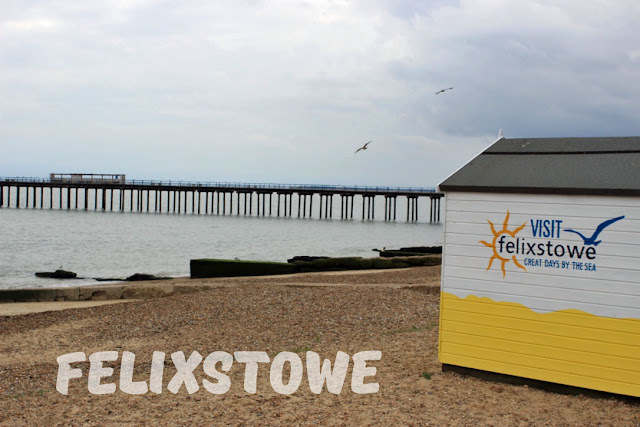 Felixstowe is a seaside town on the east coast of England, just a short distance from Ipswich. I visited last Saturday as it's where my uncle and aunt live, and also where my gran recently moved to. I hadn't been there for years and took the opportunity to take some photos. It was a shame it was cloudy on the day but I enjoyed snapping in a beach place that wasn't Bournemouth for once! Visit the link if you'd like to find out more about Felixstowe. What's your favourite British seaside town? Let me know in the comments!